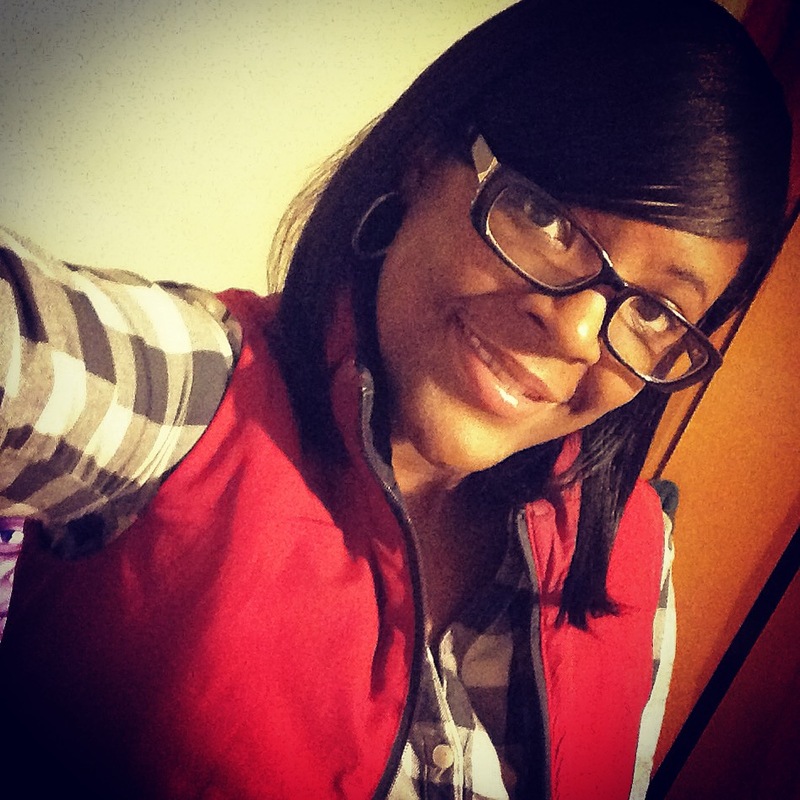 This February, we’re celebrating Keona Roberts for her extraordinary teaching! The team at eSpark Learning believes that great teaching leads to better student outcomes. In an effort to celebrate extraordinary teachers, we’re kicking off 2018 with an exciting competition, Frontier Teacher of the Month. We asked leaders at our partner districts to nominate teachers that are going above and beyond in the classroom. Each month we’ll feature an extraordinary teacher on our blog, and celebrate the tremendous work they do for students, their innovation in teaching, and their journey with Frontier in the classroom. 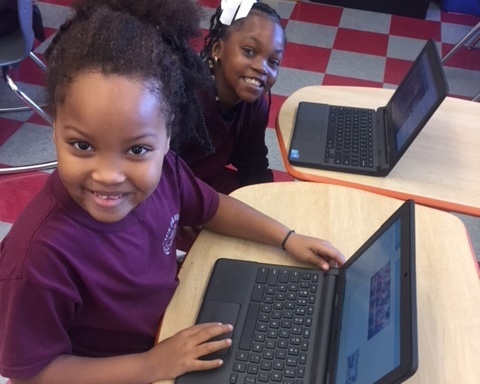 To kick things off, we’re honored to announce the first Frontier Teacher of the Month: Ms. Keona Roberts, 2nd grade teacher at CICS Prairie. “Though her students face such adversity they love coming to her room everyday. 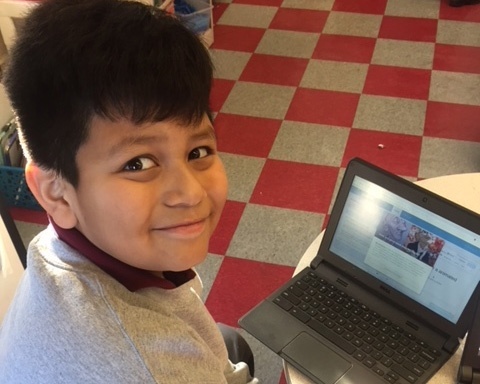 Her students thrive, and her classroom is a flexible learning environment that is a safe space where students love to go above and beyond”, says Carolyn Glantz, Literacy Coordinator at Distinctive Schools. 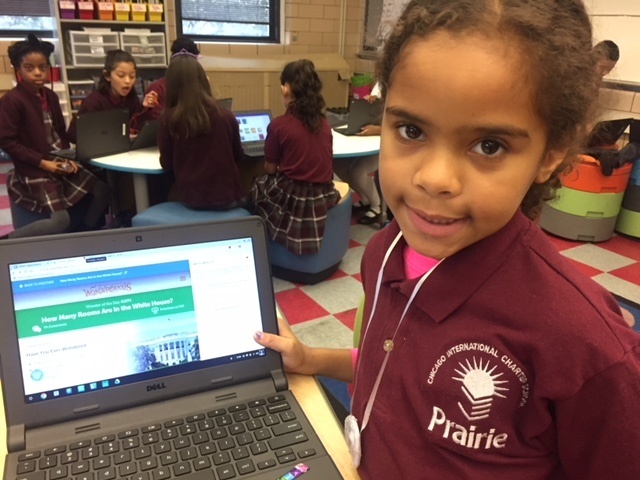 Ms. Roberts and the team at CICS Prairie were first introduced to Frontier through the LEAP Innovations Pilot Network, a Chicago-based organization that works “directly with educators and tech innovators to discover and pilot personalized learning technologies and innovative practices, and then share our research nationally to scale what works.” Ms. Roberts has embedded Frontier throughout her literacy block to drive student engagement throughout the reading, research, and writing process. “Ms. Roberts is such a driven teacher and sets her kids up for success! She is a true trailblazer,” says Carolyn Glantz. During a short interview, Ms. Roberts shared her advice and perspective on achieving extraordinary teaching. How do you define success in the classroom? I define success in the classroom as students being able to advocate for themselves and teachers partnering with students to address their strengths and areas of growth. In your opinion, what does extraordinary teaching look like? I think extraordinary teaching looks student led. It's giving the students to opportunity to drive their own learning while the teacher provides the strategies and resources along the way. How has Frontier helped you grow your instructional practice? 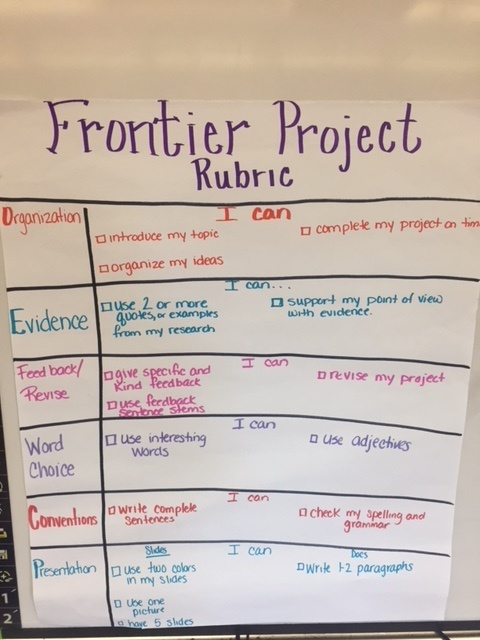 Frontier has helped me grow as a teacher by providing a great platform for me to easily differentiate instruction while maintaining a high level of rigor. Frontier also provides interesting informational texts and resources for students to use. What challenges does Frontier address in your classroom? 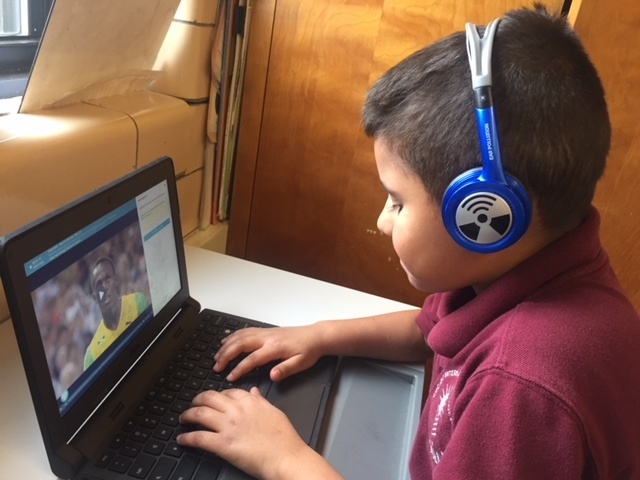 Frontier addresses the need for real-world situations and stories that are often lacking, especially in the Primary Grades. My students love informational text and they love to learn about other students and cultures around the world. Frontier also addresses an SEL component where students learn about perseverance, goal setting and facing challenges. How has your classroom culture changed since launching Frontier? Since launching Frontier, my class has become more inquiry based. Prior to Frontier, my students would wait for me to front load information, now they insist on researching on their own and answering their essential questions on their own. 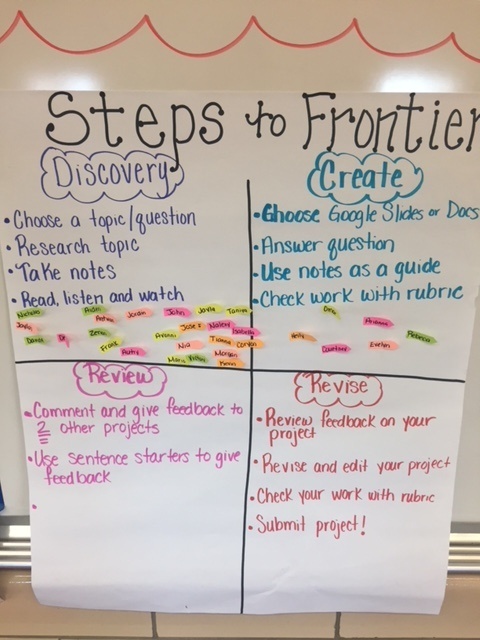 Frontier also allows for my students to make cross curricular connections. For example, we learned about persevering through challenges on Frontier and my students used what they learned during Math class! Know someone who is going above and beyond in the classroom? Click here to nominate an extraordinary teacher from your district. Ready to empower extraordinary teaching in your school or district?